Do you want to add facebook videos in the WordPress? So this article helps you to know about different methods to add videos. But, Why to Add Facebook Videos in WordPress? As we live in the 21st century, so each person wants information about their queries in fast and by an easy method. 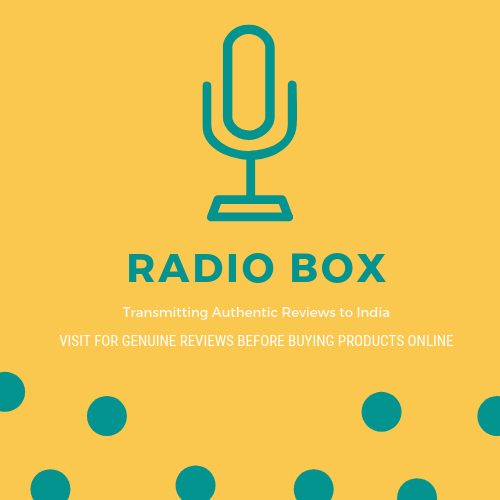 So, embed facebook videos and tutorials into the post and pages of your WordPress site and make user much attractive and informative towards your content. 1. 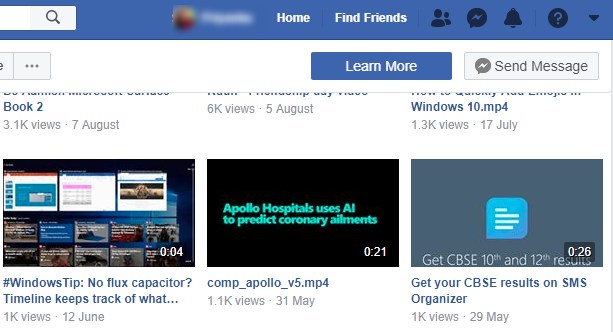 Add Facebook Video by using a URL. 2. 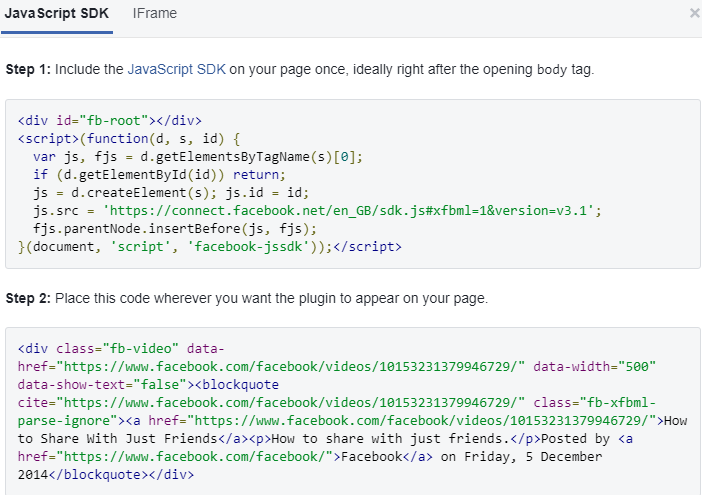 Embedding Facebook Videos via Shortcode. 3. By using Embedded Video Player Configurator. 4. Embed Videos by WordPress Plugin. 1. 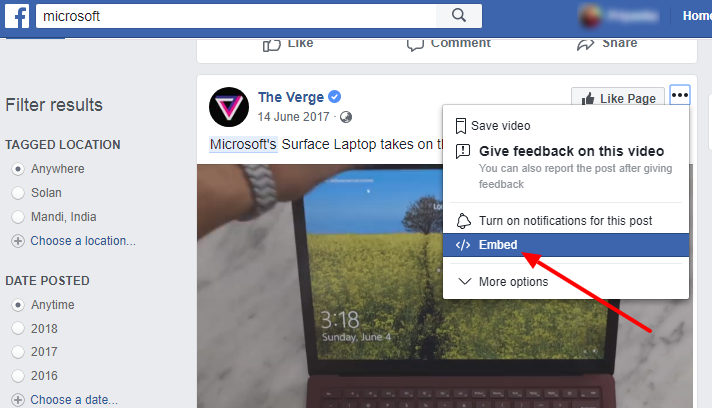 The basic technique to add a Facebook video is firstly open your desired facebook videos in the browser. 2. Now Copy the URL from the browser. Finally, visit your website to see the Facebook video in action. 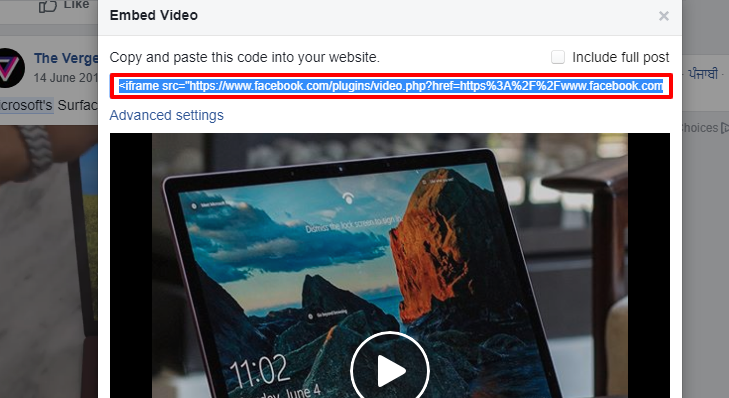 The next option is to use the shortcode to add facebook video in your site. 1. For this firstly open the facebook video and in the right side click on the three tabs. 2. Then select the Embed option to get the code. Use Embedded Video Player Configurator to add videos in the WordPress site. 1. Enter the URL of your desired video in the URL of Video section. 2. Click on Get Code this will generate a popup on the screen. 3. This video player creates two snippets. The first snippet contains code which is needed to add in the child theme by editing header.php. 4. On the other hand, the second snippet gives the facebook video embedding script for adding specified video URL in the configurator. 5. 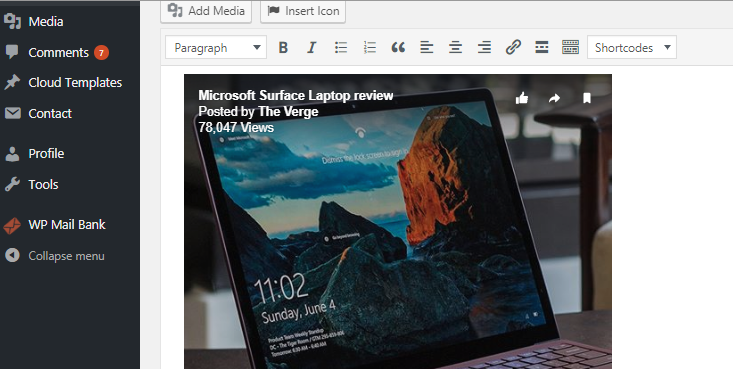 So, Copy and Paste the second code into your WordPress text editor. Furthermore, if any kind of reason the above methods not convenient for your requirements. Then, use WordPress plugin which gives the feature to embed facebook video in the WordPress. WP Embed Facebook is a WordPress plugin used by the worldwide to embed facebook videos. The plugin has both free and premium edition.